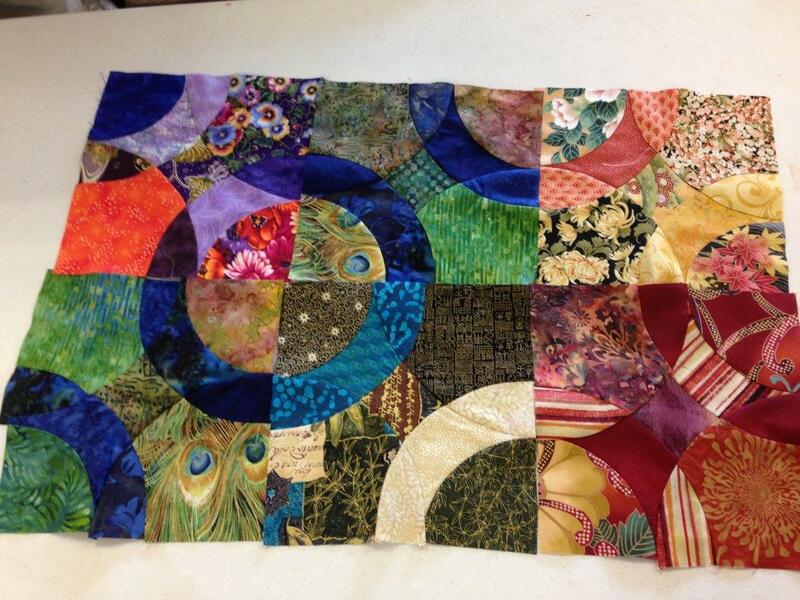 Fourteen members participated in the Circle Pizzazz workshop lead by Judy Sisneros at St. Katherine Drexel Parish in Amador County. 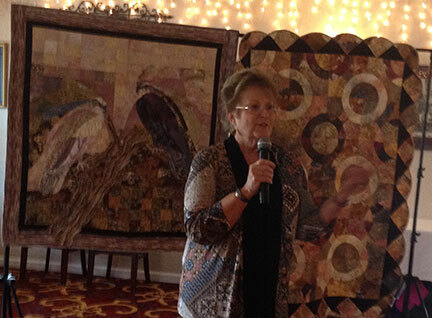 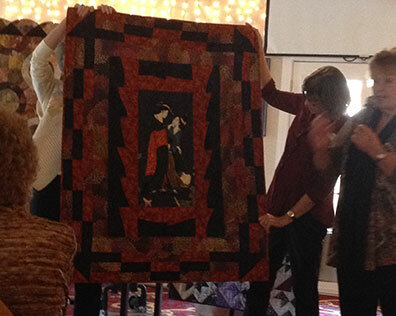 The next day members enjoyed a lunchon at Mel & Faye's Diner in Jackson followed by and trunk show in which Judy Sisneros featured her beautiful quilts. 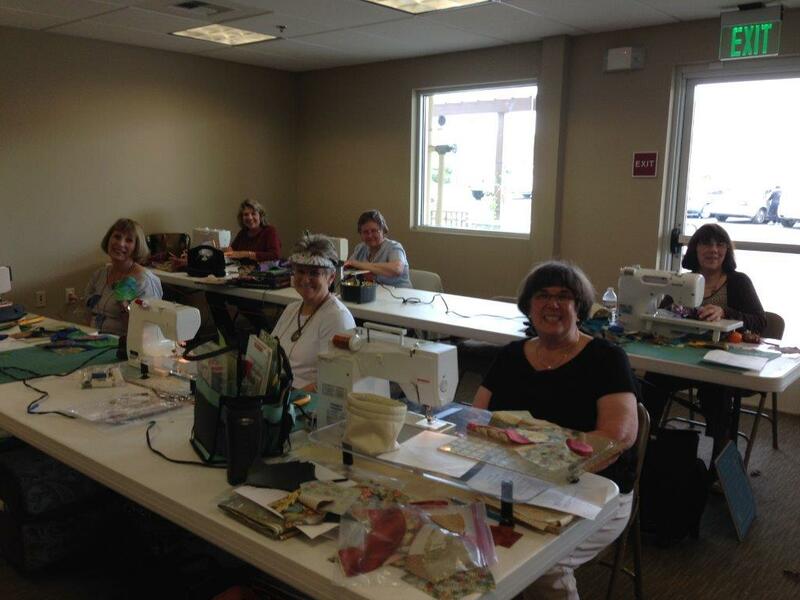 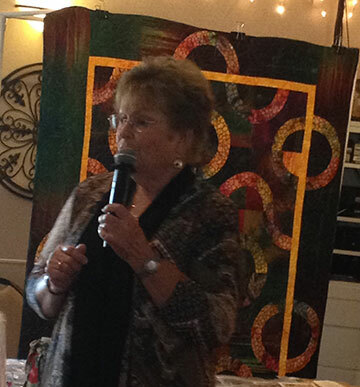 Enjoy a few pictures from the Circle Pizzazz workshop and the luncheon.